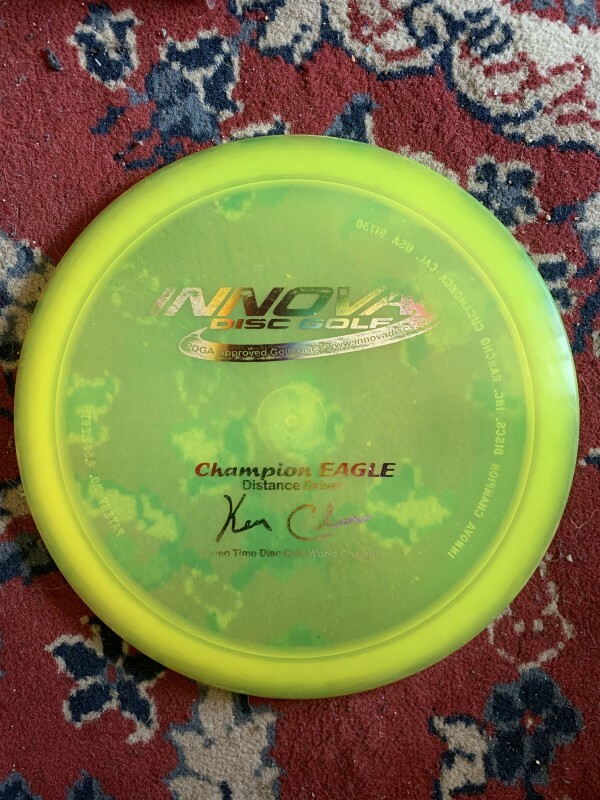 Disc is in very good shape (8/10). Very minimal wear. A little foil fading, but that is it. 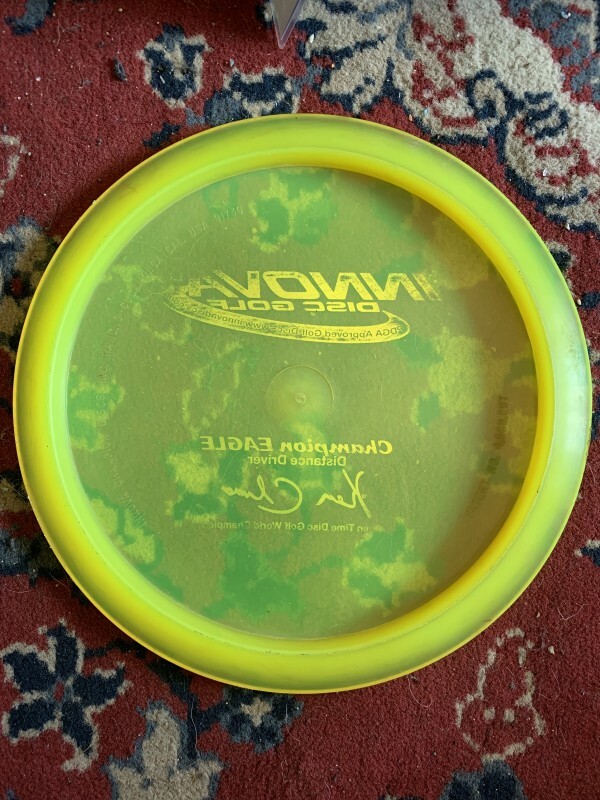 Listed for $35 but will take reasonable offers. Price does not include shipping cost, but I will ship anywhere inside US.